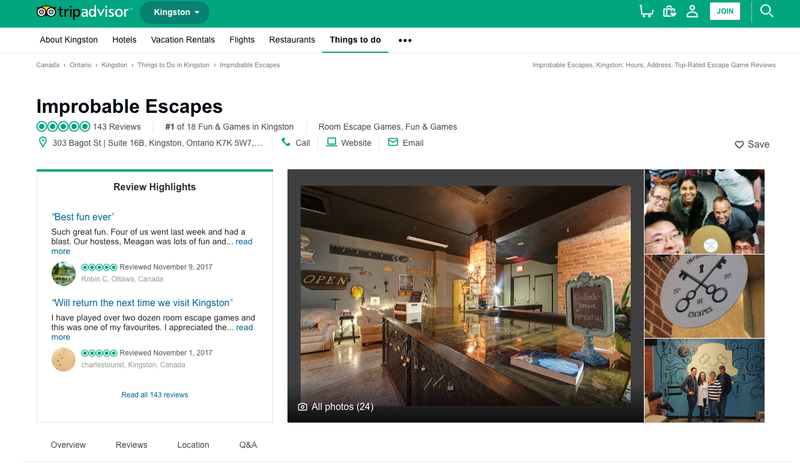 To post a review, guests will need to log into TripAdvisor – they can create an account or use their Google or Facebook account. 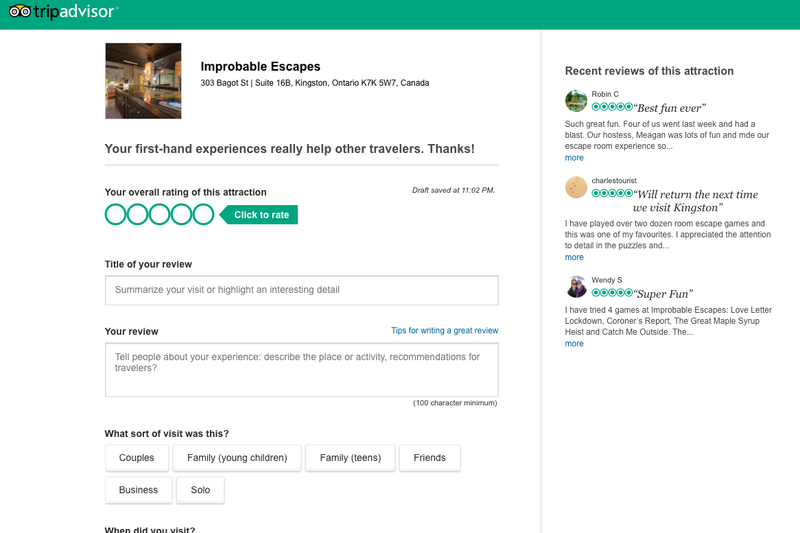 The review will be posted publicly. 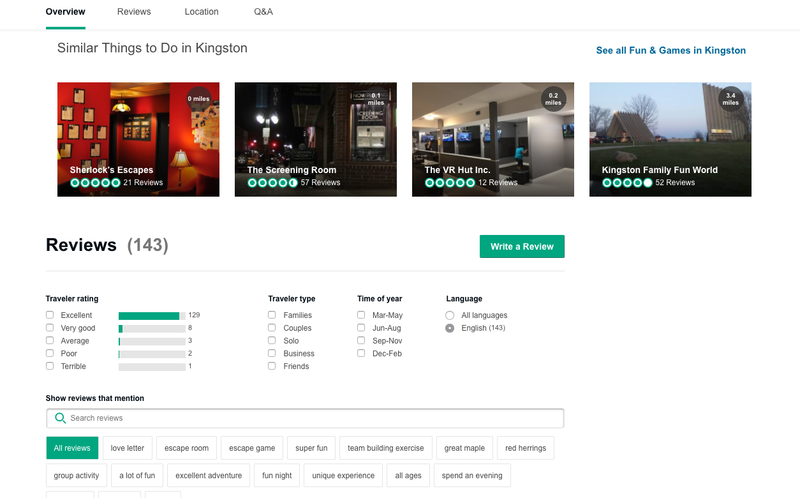 Guests can post photos with their review and leave detailed information about their visit. 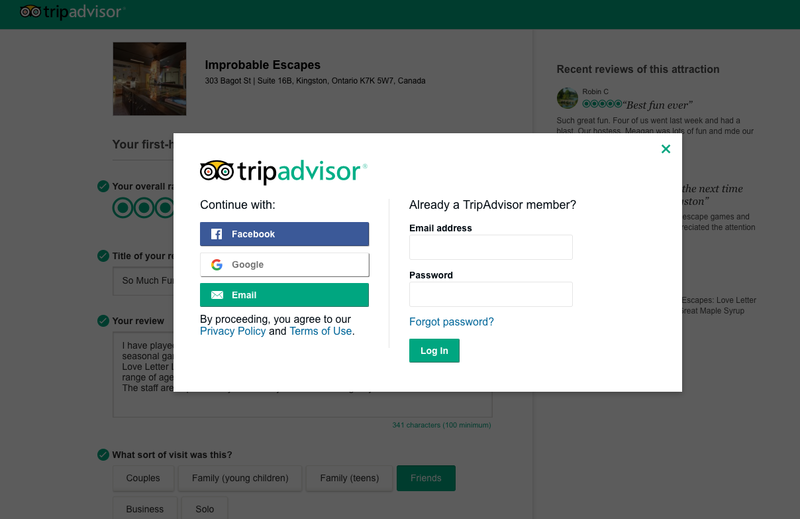 Once they go to post the review, TripAdvisor will ask them to log in.